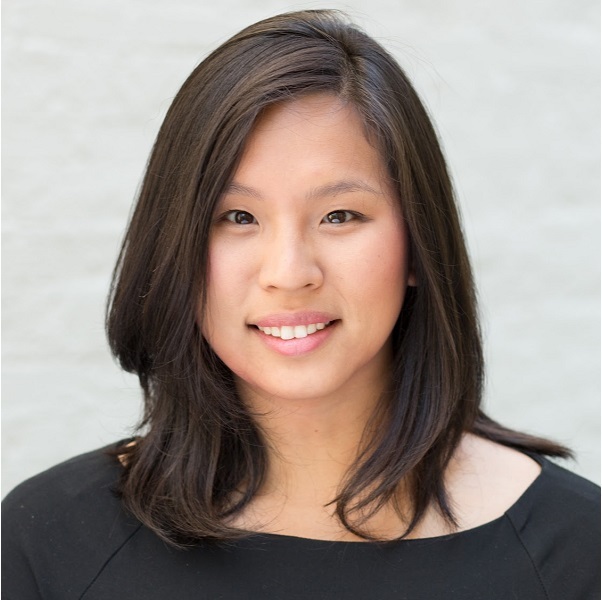 Jennifer Park is the Director of Certification and Community at What Works Cities, a Bloomberg Philanthropies initiative. She launched the Certification program, the first-ever national standard of excellence for well-managed, data-driven local government that helps cities benchmark their progress and develop a roadmap for using data to drive effective change and deliver results for residents. Previously, she was at Echoing Green, a global nonprofit providing early-seed funding, fellowship, and strategic support to social entrepreneurs. She supported the implementation of the Work on Purpose program, which was awarded the 2014 AshokaU’s Cordes Innovation Award.